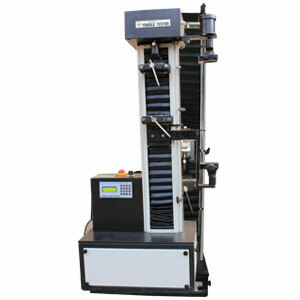 Digital & Computerised Tensile Testing Machine 1.4FD with double load cells for testing jumbo bag fabric and single tape. 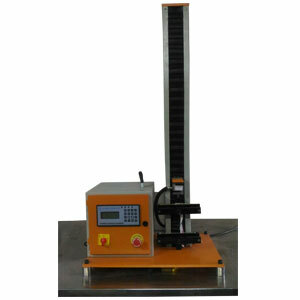 Digital & Computerised Tensile Testing Machine 1.4F capacity 0-500 kgf & 0-1000 kgf. 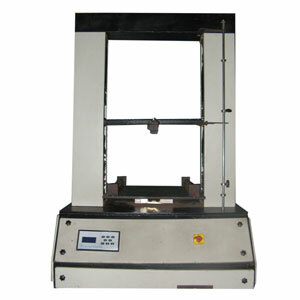 We are manufacturers of Tensile Testing Machines having vast experience of 28 years in this field. 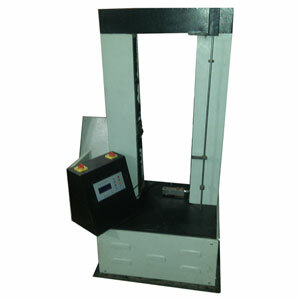 We are manufacturing Mechanical as well as Electronic Tensile Testing Machines ranging from 0-20 Kgf to 10 tonnes capacity. 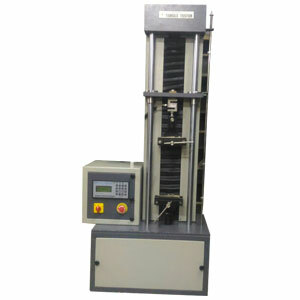 We have so far supplied Thousands of Machines for testing various products such as Cables & Conductors, Plywood, Yarns, Man made yarns, Fabrics, Rubber products, Polythene, Polypropelene, Nylon, Teflon products, Metal & Non-metal products, Paper products, Card board products, LLDPE, HDPE, MDPE Pipes, Woven Sack & general application to all quality controlled products. 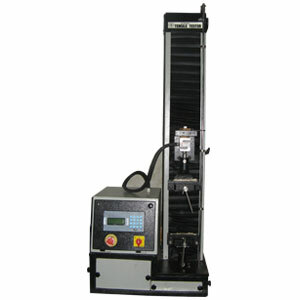 Copyright 2019 © Dutron Products All Rights reserved.